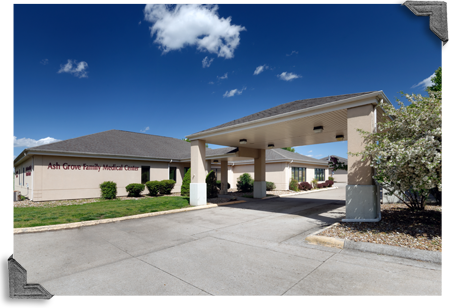 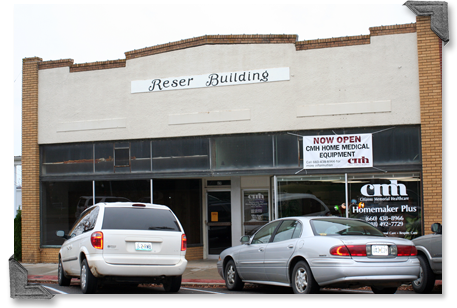 Get directions to the Ash Grove Home Medical Equipment from your current location. 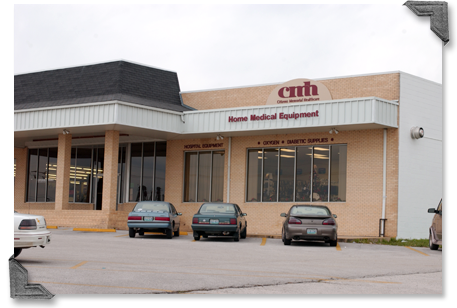 Get directions to the Buffalo Home Medical Equipment from your current location. 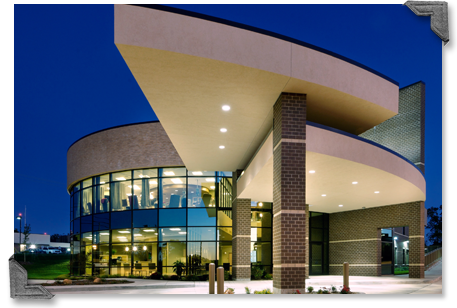 Get directions to the Carrie J. Babb Cancer Center Home Medical Equipment from your current location. 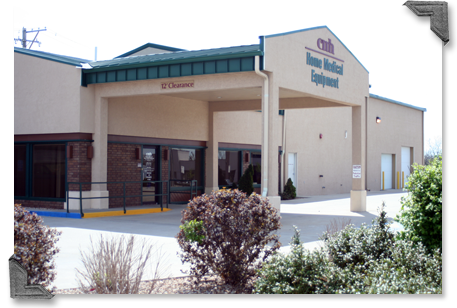 Get directions to the CMH Home Medical Equipment from your current location. 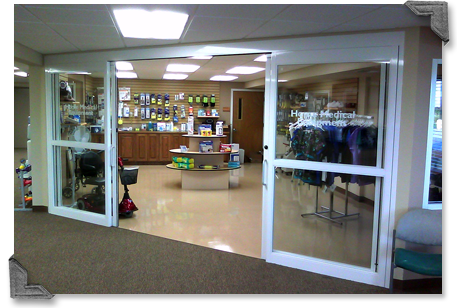 Get directions to the Stockton Home Medical Equipment from your current location. 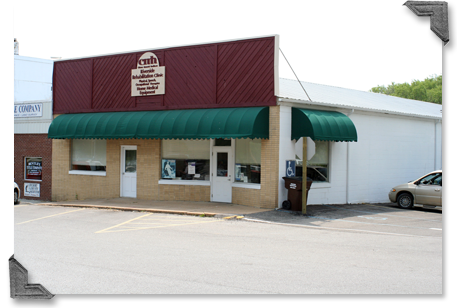 Get directions to the Warsaw Home Medical Equipment from your current location.